Stocked from 1″ NB – 4″ NB. Stocked in 316 – 304 available on request. Nuts, Bolt & Washers can be supplied to suit. Flange gaskets are also available. 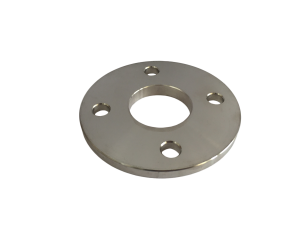 Flanges with special drilling or with a non standard bore can be supplied on request. Please note: Not all sizes and configurations necessarily available from stock, and maybe on a lead-time.